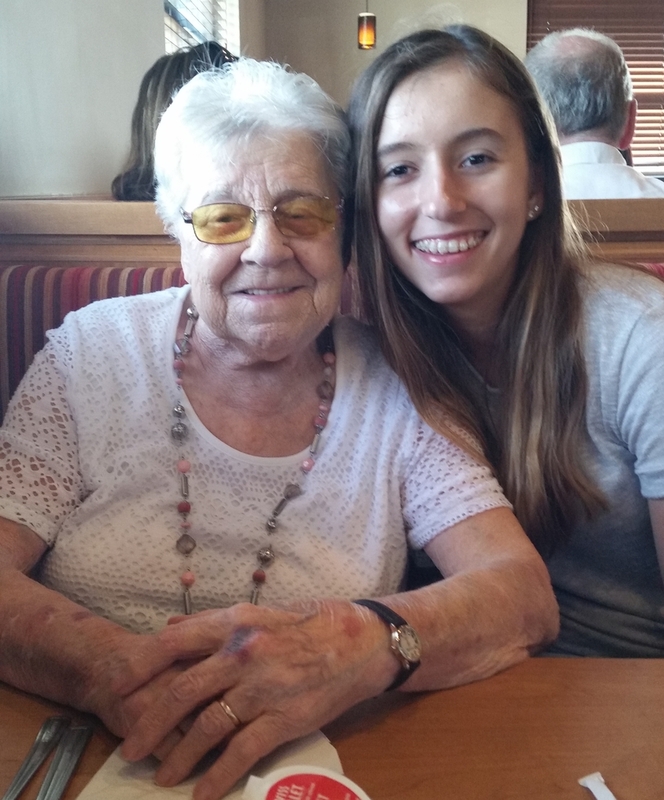 Florence Douglas Service Details - Kitchener, Ontario | Henry Walser Funeral Home Ltd. 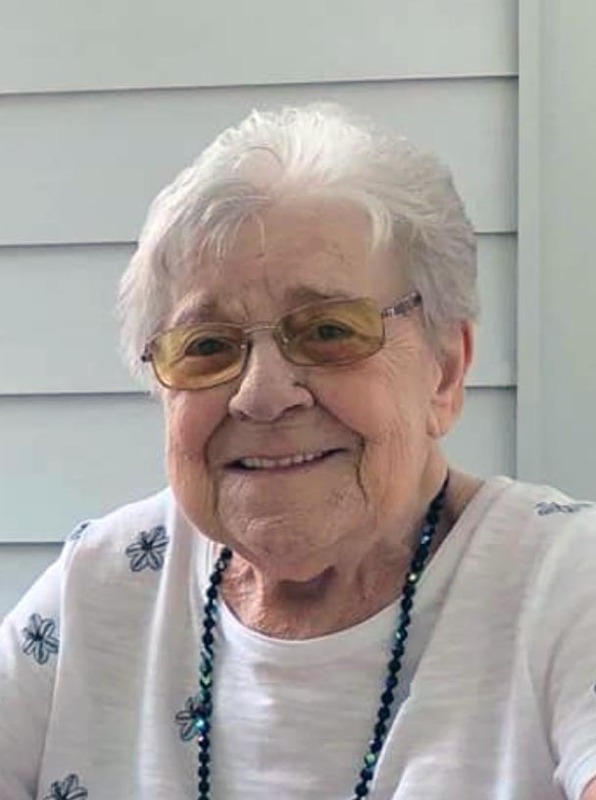 Passed away peacefully with family at her side on Friday, November 23, 2018 at Cambridge Memorial Hospital at the age of 87. Beloved wife of the late Thomas Douglas. Loving mother of Tom (Denise), Debbie (Larry), Brian (Heather), Ken (Mary) and Donna (Ed). Proud Nanny of Kevin, Christopher, Angela (Craig), Brian (Louise), Ian (predeceased), Jessica (Dan), Kim (Scott), Heather Jo, Bethany, Katie and great grandmother of Ivory, Madison, Alyssa, Zachary and Lennon. Survived by her sister Kate and extended family in Newfoundland. 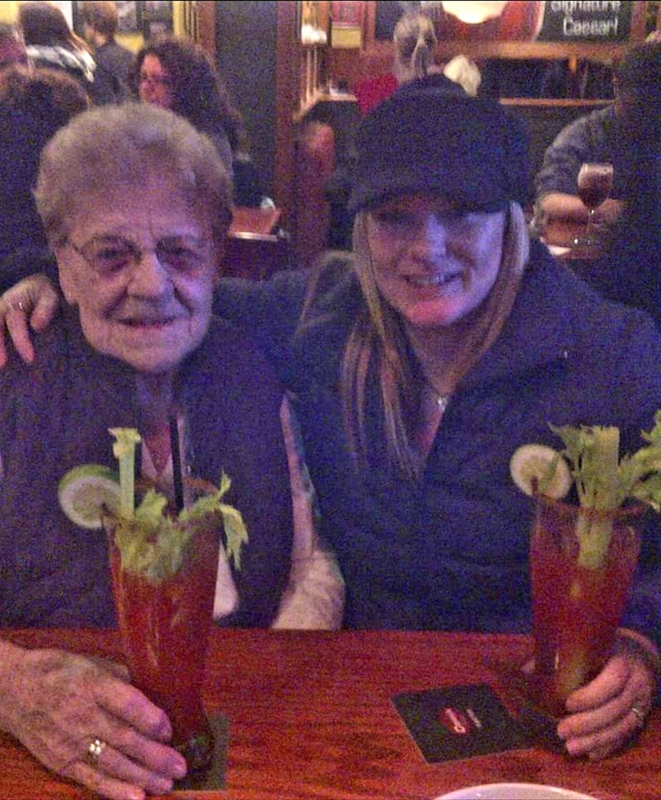 Flo was a loving, caring person who opened her heart and her home to everyone. She is well known for her baking, and the joy she found in it, as she did it lovingly, for everyone she knew. 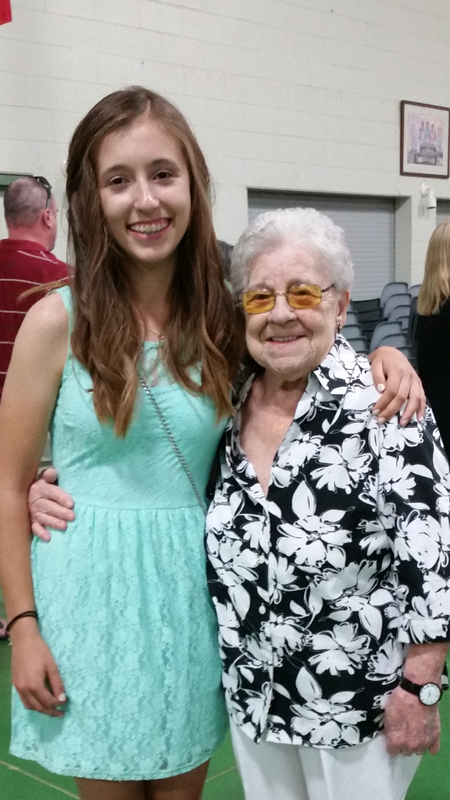 She was kind, tender hearted, and she loved her family. She will be dearly missed. Private cremation arrangements entrusted to the Henry Walser Funeral Home 519-749-8467. The family will be having a Celebration of Life on Saturday, Dec. 1st at 1:00 p.m at the KW Naval Association, 315 Weber St. N., Waterloo, Ontario. All are welcome. 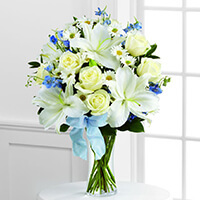 As expressions of sympathy, donations to The Lung Association – Ontario, would be appreciated by the family (donation cards available at the funeral home). Visit www.henrywalser.com for Florence's memorial. Sending our love from Cleveland! With our deepest sympathies and love, for the loss of your Mom, Grandmother, sister & sister-in-law and Aunt to many of us, including me. To lose your mom is to lose a very close and loyal friend who has known and loved you your entire life. Wishing you strength and courage for the difficult days ahead. 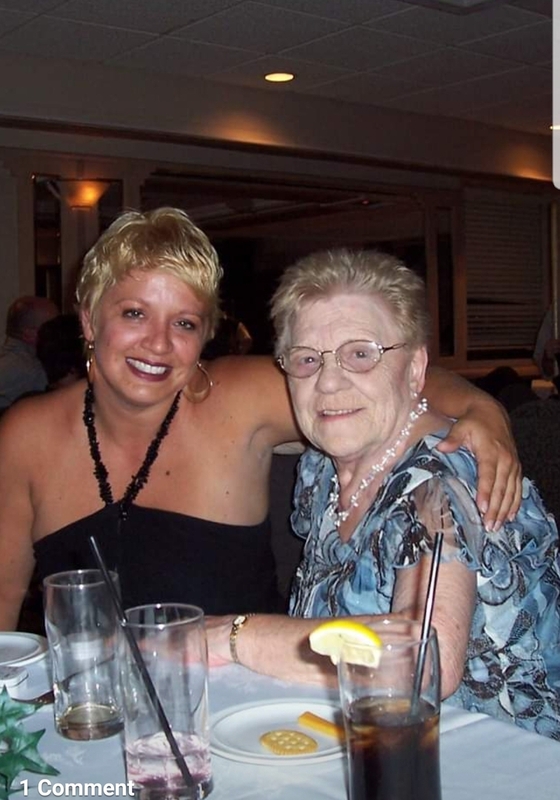 Donna, sorry to for your loss and sending kind thoughts--your mother's legacy lives on in what a great mother you are! Dear Donna, I am thinking of you during this difficult time. Your Mom was one of the nicest people I have ever met. Her kindness, generosity and sense of humour are fond memories for me. What a lovely lady.